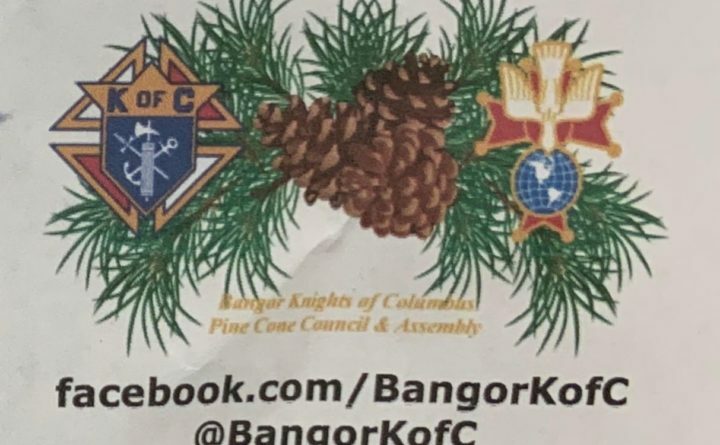 BANGOR — Pine Cone Council 114 of the Knights of Columbus is hosting the 2nd annual Bowl-A-Thon at 12 p.m. Saturday, Feb. 9, at Family Fun Bowling Center, 15 Hildreth St. The event supports the Shepherd’s Godparent Home in Bangor, which provides counseling, medical assistance, housing and support to pregnant young women in crisis. The cost for the Bowl-A-Thon is $20 per person. There is a raffle for a $100 gift card to a restaurant of choice, a 50-50 raffle and a bake sale. Participants who donate two nonperishable food items are entered into a raffle for $100 gift certificate for use at the Family Fun Bowling Center. Make checks payable to: Pine Cone Council 114.